Why Is My Property Still Vacant? which affect landlords in a significant way; Additionally, with the noticeable increase in new, multi-unit developments coming to completion, we are seeing an unprecedented increase in the stock of rental units, either as purpose-built, or secondary rental properties. 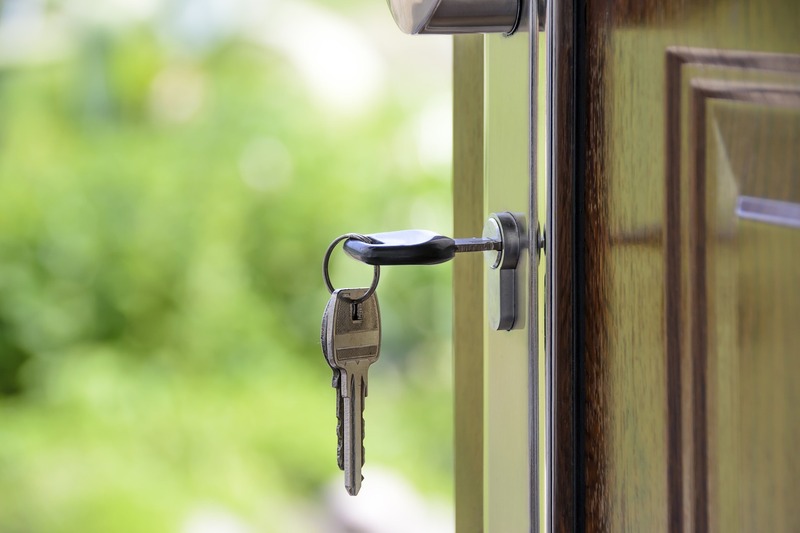 In December of 2017, the BC NDP Government voted to repeal the vacant possession clause from the Residential Tenancy Act. 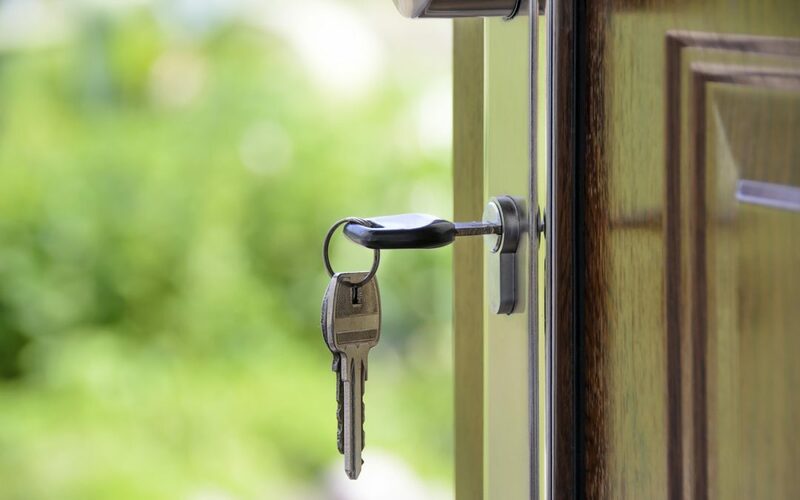 The clause meant that regardless of the Tenant’s desire to move, their Tenancy Agreement may have required them to vacate at the end of their lease. With some landlords enforcing this clause, in some instances inappropriately, the consequence of this clause meant there was often a larger pool of prospective tenants required to move by law, which meant there was a good demand for rental stock each year. Since this clause was removed, 2018 has seen a noticeable decrease in market demand as there are fewer people being returned to the rental market in search for their next home. Next, in October of 2018, the BC NDP Government made a further dramatic change to the rental market by adjusting the formula used to calculate Residential Tenancy Branch prescribed allowable rental increases. The previous formula, which dictated the maximum annual increase was of 2% plus the market inflation rate. This formula was modified to only reflect the market inflation rate, which was pegged at 2.5% for 2018. Originally, the 2019 allowable rental increase was announced in September 2018 to be 4.5%. The BC NDP felt this rate would have continued to compound the housing shortage and consequently would have priced too many renters out of their current housing. This allowable increase would have been to the advantage of most law-abiding Landlords as it would have represented a greater return on investment. This increase would have also translated into people seeking housing in anticipation of being priced out come January 1st, 2019, ideally as an offset to the aforementioned changes to the vacant possession clause. The last point, and perhaps the largest variable in this market equation, is the number of new construction projects the Greater Victoria housing market has been absorbing over the last two years. Since 2016, more than 400 dedicated rental units have come online; this does not take into account all the existing condos and houses which Owners have purchased as investment properties in the secondary rental market stock. BC’s economy, at least for the foreseeable future, is proving to be the most robust in Canada. The recent StatsCan announcement demonstrates BC has the lowest unemployment rate in the country (4.8% compared to national average of 5.8%), with Victoria leading the province at just 3.9%. It is also worth noting, the greatest demand for rental properties is for those priced between $750 and $1,200 per month. With most secondary rental units being listed well above those figures, we are seeing a sharp decline in demand for what some are calling “premium” rental stock. Obviously, these rates are symptomatic of an affordability problem, which in turn is part of a much larger and more complex social and fiscal equation. Such problems are rarely solved easily or quickly, and in most cases, knee-jerk reactions, thought to be a silver bullet, wind up causing greater complications to an already immensely complex formula. One thing is proven time and again, policies affecting an economy’s fiscal performance require years to be fully digested by the market, and unfortunately economies don’t have antacids! an economy that has still not fully adjusted to the recent legislative changes, we are seeing the tell-tale signs of a market fluctuation, which translates to many investment properties in the secondary housing market sitting vacant for prolonged periods of time. The good news, while your hands are being tied more than they once were in the BC housing market, you and your investment have a team of licensed, seasoned professionals working for you, to help you navigate the murky shoals of change.